With the GST, nearly all cars have become cheaper with the exception being the hybrids. As soon as the GST panel revealed the proposed GST rates, we informed you that the Ciaz was going to become pricier. Guess what? It did. The Ciaz is now costlier by Rs. 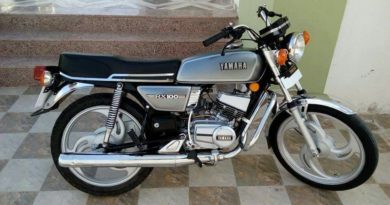 1.54 – 1.87 lakh in Delhi. But other cars in the carmaker’s lineup have become cheaper. Here’s an update for all Maruti cars GST price. Note: All prices are ex-showroom Delhi. Because of the GST, prices won’t fluctuate much with state to state. 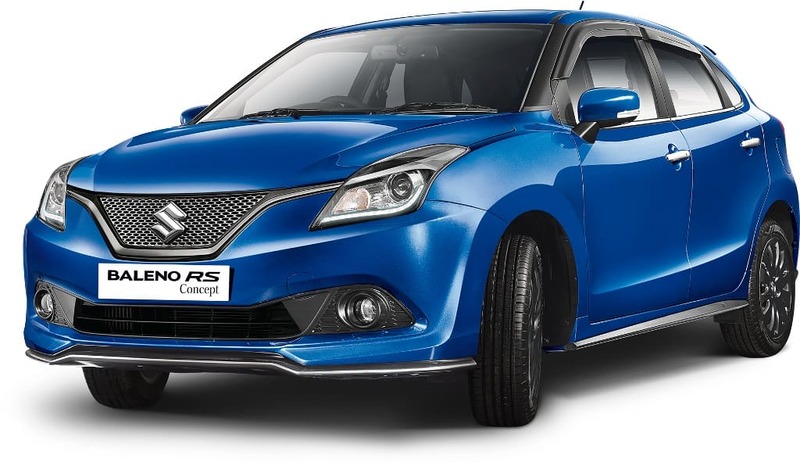 Delhi prices are still on the lower side but that could be because Maruti Suzuki has two of its factories close to Delhi, thus saving on vehicle delivery costs. An increase of Rs. 1.4 – 1.9 lakh will put a dent in Maruti’s Ciaz and Ertiga sales. But a drop in Maruti cars GST price should help them cover up some of the losses. Mumbai has been on the receiving end of a very positive GST benefit as the vintage Octroi tax is no longer in place. However, Maharashtra government was quick to increase the registration tax on all personal vehicles (bike, car, SUV) by 2%. This will help the state squeeze some money out of the buyers and dampen their GST spirit. 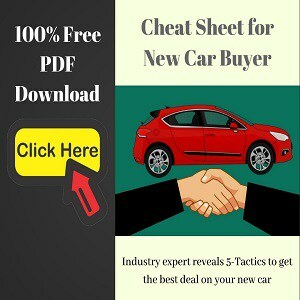 For latest Maruti car prices go to Maruti website or the Nexa website. A list of all Maruti cars GST price. Old and new GST price for cars and variants. 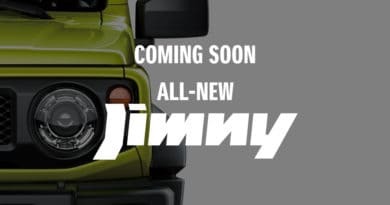 Boxy Maruti Jimny Is Out Of The Box. Coming To India?